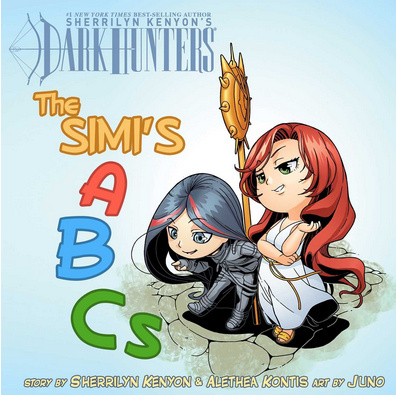 The Simi’s ABCs by Sherrilyn Kenyon & Alethea Kontis!! Friends! Look what our very own Mermaid Alethea contributed to the world today! !